Arriving as part of this season's Barbour x Engineered Garments capsule the Graham Jacket fuses signature Barbour styling with themes from Daiki Suzuki's archive of highly functional sportswear, workwear and military clothing. 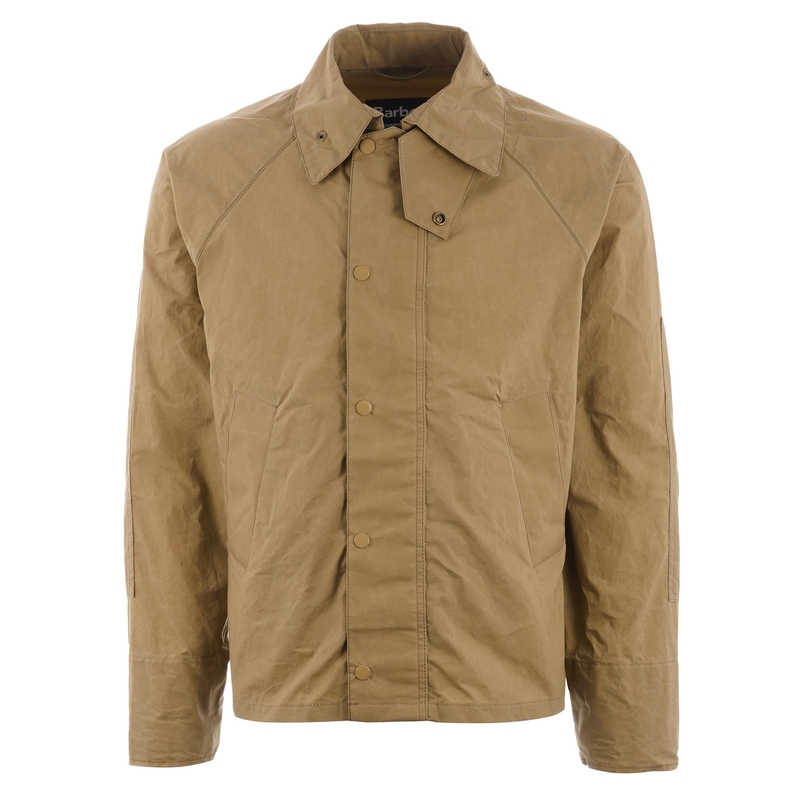 Based upon the design of the iconic Barbour Beaufort this iteration utilises a lightweight hydrocarbon coated cotton construction for protection against the elements giving the piece a slightly waxy feel. Deep cut raglan sleeves give the piece added function by allowing for enhanced mobility the jacket comes detailed with a two-way front zip and stud-close placket whilst other stand out features include the garments two hand pockets to the front and zipped pockets to the side seams. Easy to wear over the course of the coming months the Graham Jacket will become a subtle, premium quality, focal piece of your wardrobe this season.